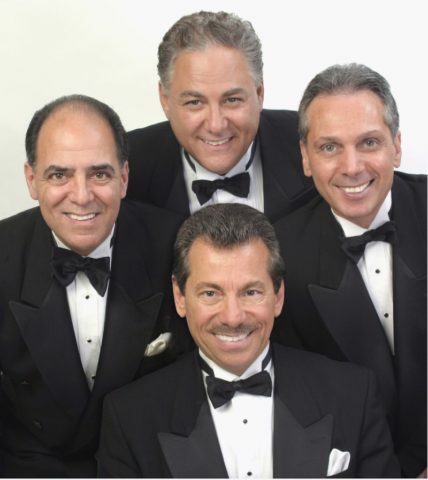 Tickets now on sale for the first East Coast Music Hall Of Fame Awards Gala in Wildwood NJ, June 5, 2019. 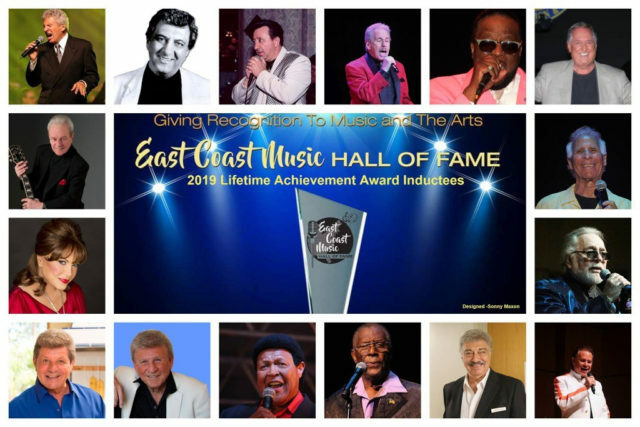 The first annual East Coast Music Hall Of Fame Awards Gala and Ceremony celebrating our Lifetime Achievement Awards and Legend Awards will be held at the beautiful Wildwood Convention Center in a gala induction ceremony that will take place on Wednesday June 5, 2019. During the event, sixteen Lifetime Achievements and fourteen “Voice Of The People” Legend Awards will be presented. Those selected to receive Lifetime Achievement Awards include Frankie Avalon, Jimmy Beaumont, Larry Chance, Chubby Checker, Lou Christie, Joey Dee, Connie Francis, Charlie Gracie, Ronnie “I” Italiano, Johnny Maestro, Richard Nader, Vito Picone, Eugene Pitt, Bobby Rydell, Jay Siegel and Willie Winfield. 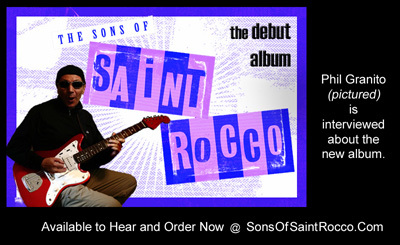 The Legend Award inductees will be determined by vote of the Ambassador Members.